Savor the summer sun and enjoy the freedom and fun waiting for you on the open water. 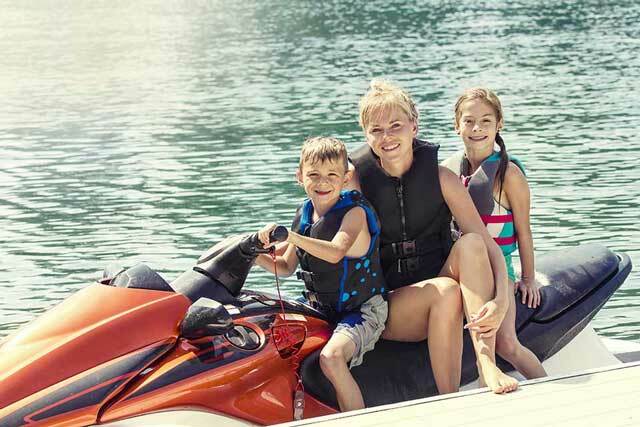 Experience the excitement of owning a new personal watercraft, apply for a pre-approved loan today! Research new and used personal watercraft pricing, specs, photos and more. In the event your vehicle is stolen or accidently damaged beyond repair, GAP will help cancel the difference between the primary insurance company&apos;s settlement and what you may still owe on your loan. GAP protection is not available for Boat or RV loans.